I'm studying the manual right now and I'm a bit confused. I understand how sonar works but why are there two waterfalls when using the towed array? The manual explains something about copying the signal or something but i still don't get it. The other thing I don't understand is that the game keeps telling me the antenna for radar has failed. What am i doing wrong? You are probably too deep for Radar antenna. Depth for radar is different (you shallower) than depth for periscope. And radar is immediatly broken when antenna is under water surface. 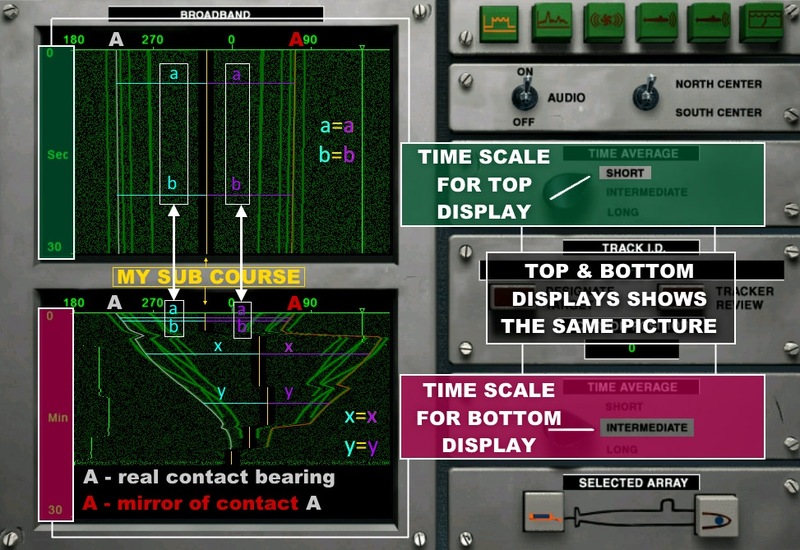 I don't remember what is best depth for radar - you should check it in manual or in game help. Last edited by p7p8; 11-26-2018 at 10:35 AM. The other thing I think should be mentioned here is that you *rarely* bordering on *never* want to be using the radar. In 688i I think there was one time I used the radar, and it was when you have to pick up a downed pilot in a raft, and I knew I was in the general area but I used the radar to pinpoint him off my bow. 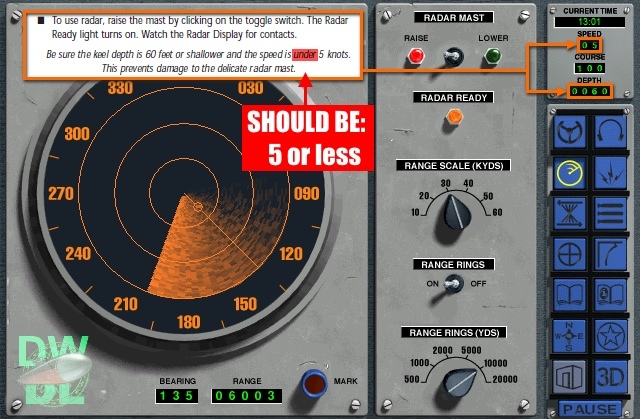 It's a known, real-world fact that radar energy can be detected *at least* 5 times further than it produces an effective return -- so when you use your radar, you can be easily detected by everyone in the area FIVE TIMES+ further than your radar can be detected. 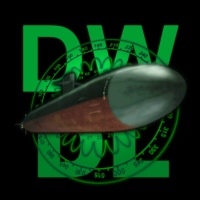 Furthermore, unless in extreme situations or some particular special mission, a submarine *only* uses it's radar when surfaced and transiting to/from base or in restricted waterways, as a navigation aide. So just figured i'd put that out there for you brother.